darkSpyro - Spyro and Skylanders Forum - Spyro: Enter the Dragonfly - what direction would you have wanted to have seen from this game? 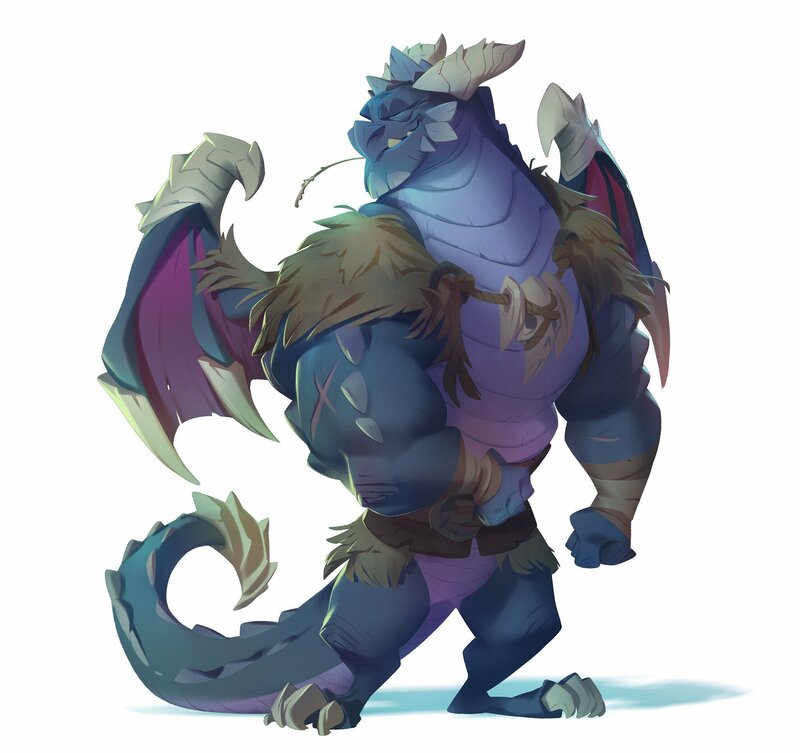 darkSpyro - Spyro and Skylanders Forum > Spyro: Enter the Dragonfly > what direction would you have wanted to have seen from this game? what direction would you have wanted to see? and what dissapointed you the most about this game? i mean, we all know about the loading screen deal and bugs... but what levels would you have wanted to have seen in this game? And what direction should this game have taken? I just wanted to see the game with ALL the levels. I can deal with the bugs and loading but i cant deal with the fact that there is so much content left out. It would be great if the developers would try and make the game again, but actually get the time they needed because this game is pretty cool and could be fantastic. Great post, etherealspyro! I agree wholeheartedly! Even though I love this game, playing it makes me somewhat sad when I think about all the stuff that was left out. I would have loved to see all the levels that were planned, and have Ripto and Gnasty Gnorc be the villains, and have a lot less glitches. It makes me feel somewhat disappointed and sad that this game was rushed, because if it were finished I'm sure it would be as great as the first three Spyro games. The game was probably in the wrong hands to begin and maybe it was a mistake for Universal to give Check Six studios such a big project and an even bigger mistake releasing it when it was far from ready to be played. Spyro 4 should have been a bigger and better game than Year of the Dragon with more ambitious boss battles and with larger levels to explore. There should have been a more interesting story that provides a real threat to the Dragon Kingdom, not just Ripto stealing Dragonflies for some reason. You make a very very good point, I mean honestly I often think to myself that this game would have probably been better if Insomniac still had it and not Check Six. But what bothers me SO much is why this game just had to be rushed? I think fans of 3 AMAZING Spyro games would rather have a late and fantastic game over a rushed and ok game. But anyways, you make a great point. Yeah, had the Enchanted Fortress been included, as well as the 121 dragonflies (151, in my opinion), Gnasty Gnorc and Ripto as villians, Crush and Gulp as mini-bosses, three new homeworlds, and just imagine the nostalgia of visiting the previous games' homeworlds (which were mentioned, and intended to appear) ! If this game was fully developed, this surely would have been a better game! Also a Spyro: Enter the Dragonfly HD fan remake. my favorite part was the talk with Moneybags.